5 of the books of Kesuvim are called Megillas (Maseches Sofrim 14:3 identifies 4 of them, Rus, Shir Hashirim, Eicha, and Ester. Rishonim cite versions that add in Koheles - e.g. Mordechai Megilla 783). What classifies something as a Megillah? Is it anything more than the fact that it is publicly read? Are there any practical applications of it's being a Megillah? The tanakh uses the word megillah in various places. These often appear in works of prophesy, from Jeremiah's burnt scroll (Jer. 36:27) to Zechariah's flying scroll (Zec. 1:1), which imply that they were meant to be addressed to the larger community (interestingly, the events around Esther were inscribed (Es. 9:30) in sefarim). There were also other documents referred to as megillot throughout Jewish history, such as Megillat Ta'anit, that recorded information for practical application in Jewish communities. The function of a megillah is understood from its etymology, the root g-l-h, to mean that which is disclosed or revealed (to the public). What makes these five books megillot, as opposed to other books in Ketuvot, besides being generally short (they are shorter than the rest in Ketuvot), is that they have a long tradition of being read publicly. In practical terms, megillot are written on parchment scrolls and follow much of the same laws of lettering and sewing required of a Torah scroll. Although the Gemara (B. Batra 14b) orders all of Ketuvot chronologically, ancient manuscripts of the Tanakh (like the Leningrad Codex) orders the megillot as their own unit. This is probably because of the long history they have of being read publicly, particularly around Jewish holidays and particularly in Ashkenazic communities (most Sephardim do not read Kohelet on Sukkot or Rut on Shavuot). 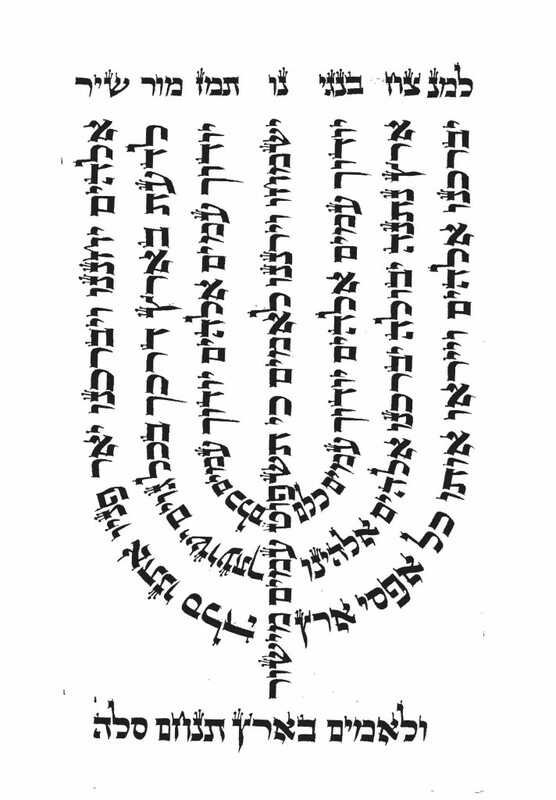 As a consequence to having a history of being read, there is a more established tradition of musical cantillations for the megillot than for the rest of Ketuvot (although certain communities have or once had traditions for other books we well). But there's more. In rabbinic literature, the megillot do share discussion space, in terms of their holy status in the Tanakh, derivation from Divine inspiration, and ability to confer impurity (cf. Yadayim 3, Shabbat 30b, Eduyot 5:6, Megillah 7a). AFAIK, aside from being read on festivals, there is no practical distinction between the megillot and other books in Ketuvot, except for the fact that Esther and (possibly) Shir Hashirim do not contain Hashem's name (so they are often the first texts written by scribes-in-training). And, of course, because they are read in festivals, scribes write them generally much more often than other books from Na'Kh. There are, however, synagogues that read the haftarot from a scribal writing and there is the popular Lamnatzeach Menorah from Tehillim that some read from during their prayers. The other practical application of a Torah text being a megillah, first mentioned in Soferim 14, is whether to recite a blessing before reading it in public (cf. Beit Yosef Orach Chaim 559). Because Esther is the only megillah whose reading is a rabbinical mitzvah, as opposed to the developed customs of reading the others (which can be read from non-scribal texts), there are halakhot on its production that are required in order to fulfill the mitzvah of reading it. These include writing it with kosher ink, on parchment, scoring it, and having an end pole attached to it (cf. O''C 691). These halakhot are what make something a produced megillah. Finally, it should be noted that the history of when these books were first used as megillot to be read for the festivals is not so clear. Esther is obviously the earliest (during the last beit hamikdash). Then comes Eicha, discussed as a reading for Tisha B'Av in Ta'anit 30a. Then, at some point with unclear reasons, Shir HaShirim and Rut. That Kohelet is not included in the list in Soferim likely indicates that it only became a custom to read it after the gaonic era, and the reason that it was introduced is likewise speculative. Not the answer you're looking for? Browse other questions tagged ketuvim megillat-esther . What type of case is best for a Megillah?